Read Across America | St. Johnsbury Athenaeum | Library & Books | Kids VT - small people, big ideas! 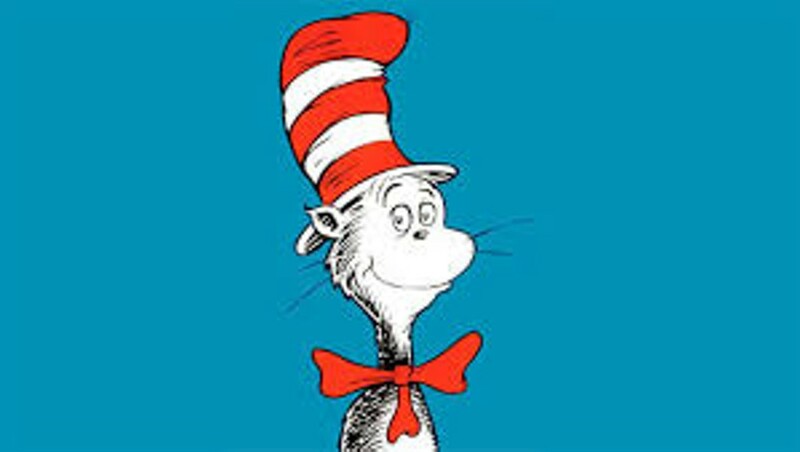 Kids celebrate Dr. Seuss's 115th birthday with games and whimsical crafts. Ages 12 and under.